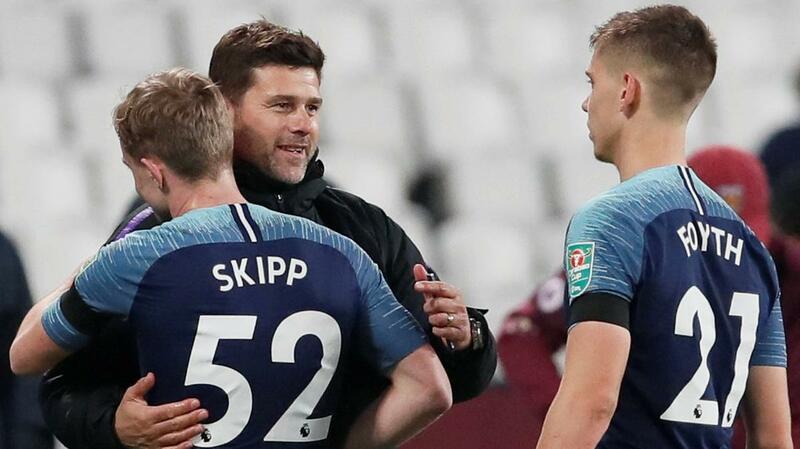 Tottenham face Inter Milan in a do or die Champions League clash on Wednesday. Spurs know that anything less than a win would almost guarantee elimination from the competition, but Luciano Spalletti praised our manager ahead of the game. “Pochettino is a very good coach, one of the greats. Tactically and technically we see his team play, his team changes line-up and system and you can see the hand of the coach behind the changes, one who knows his work. The Inter manager also watched our win over Chelsea at the weekend but claimed the Italian side could ruffle some feathers at Wembley. “We all saw the game. I am not really sure whether it was a complete rout really. Inter hold an advantage over us with a 2-1 win in the reverse fixture earlier this season. Tottenham have to beat the Italians to get level with the side and then we face Barcelona in our final group game. Tottenham were excellent at the weekend, and we have to play a similar game as we look for the three points against Inter.